1. 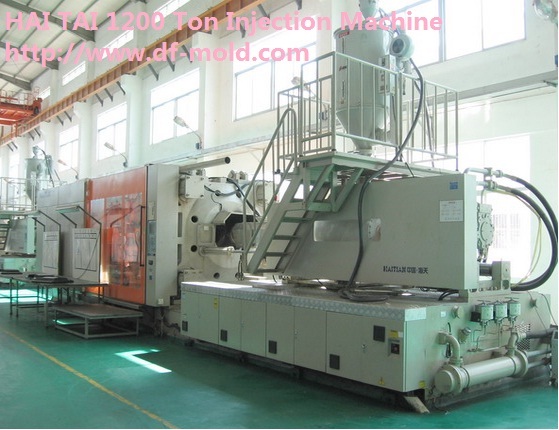 We can offer plastic mold, injection mold, plastic injection mold with all kinds of plastic material. 2. Auto parts mould, household appliances mould, medical equipment mould, double color mould,electronic product mould, 3K mold and so on. 3. 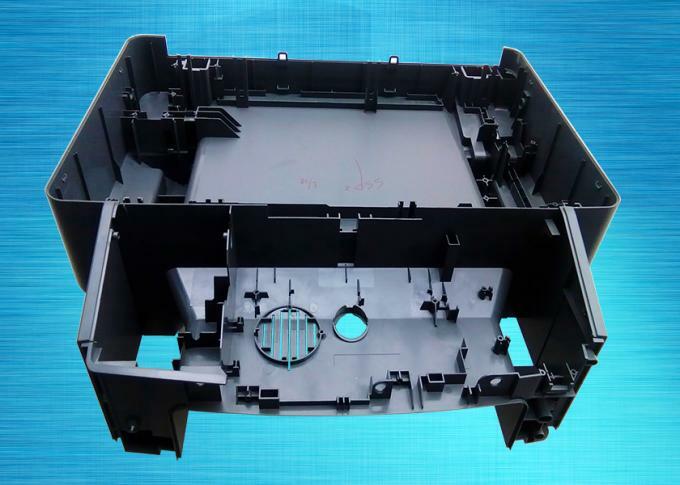 We can also support rapid prototype with plastic materials and various surface treatments. 4. We can help you no matter what you need small or large quantity. 5. 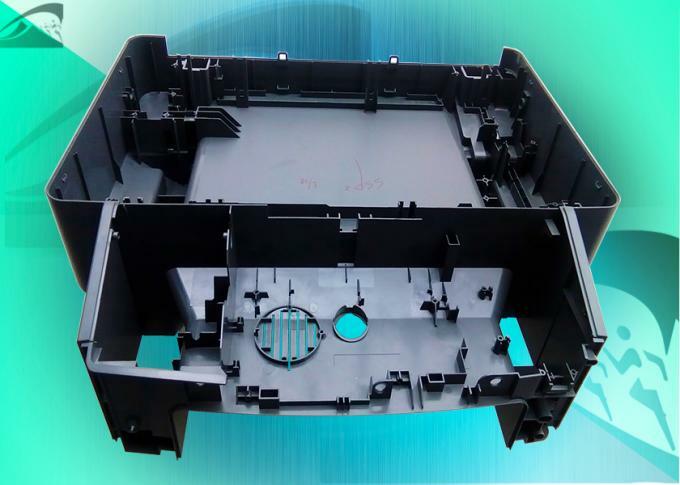 Our products are with high quality, competitive price and fast delivery time. 3. Weekly report for progress.